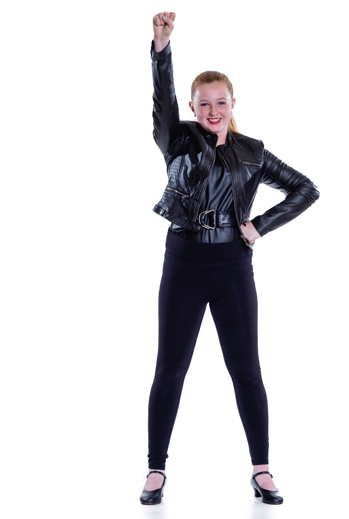 Billy Clower Dance Studio uses Jackrabbit Dance Studio Software's management system to safely and securely process online registration and manage your account. 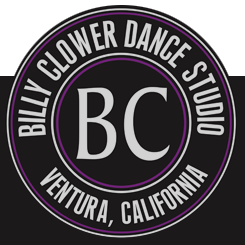 Are you new to Billy Clower Dance Studio? Online Registration requires a credit or debit card (Visa, MC, AMEX, Discover) to complete your registration. There is a $20 per student ($10 for each additional family member) non-refundable annual registration fee, which covers the entire school year and summer session. Your credit card will NOT be charged until your registration has been reviewed, approved, and discounts applied if applicable. Are you a current or previous student?